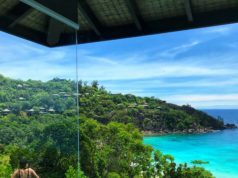 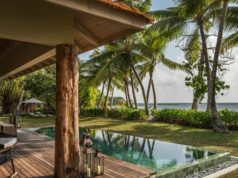 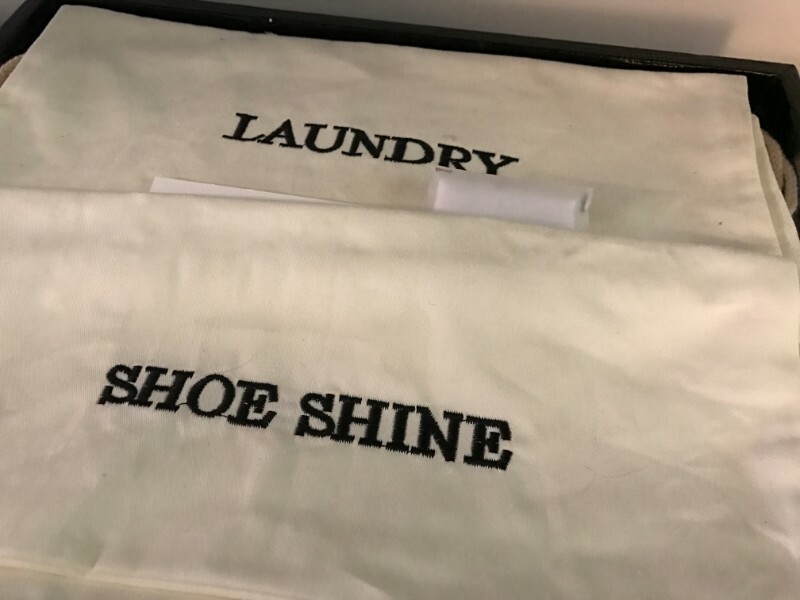 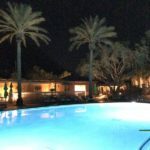 One of the most rewarding parts of writing about luxury travel is that I learn about properties that I most likely would never have discovered without my blog, and then having the ability to share these properties with my readers and followers. 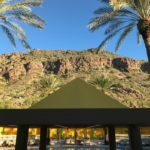 Yet, what I consider to be the most luxurious hotel in Arizona, The Canyon Suites, is also the state’s best kept secret. 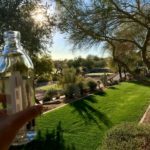 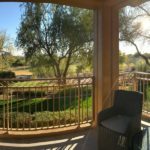 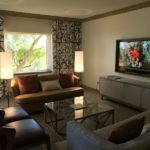 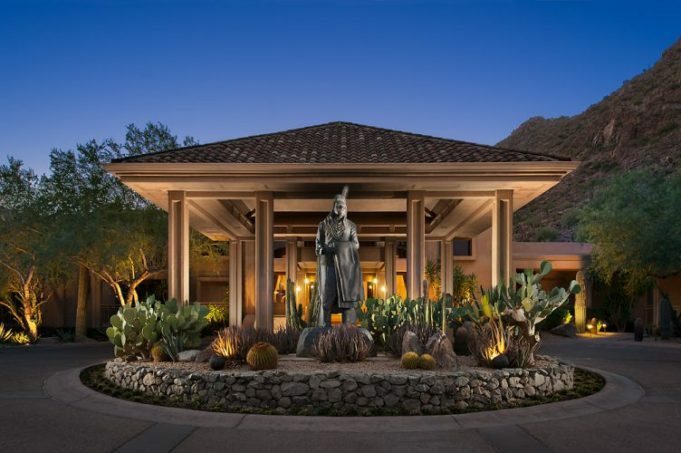 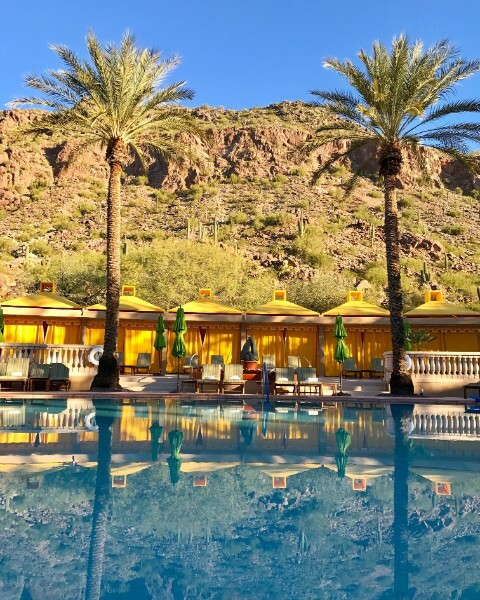 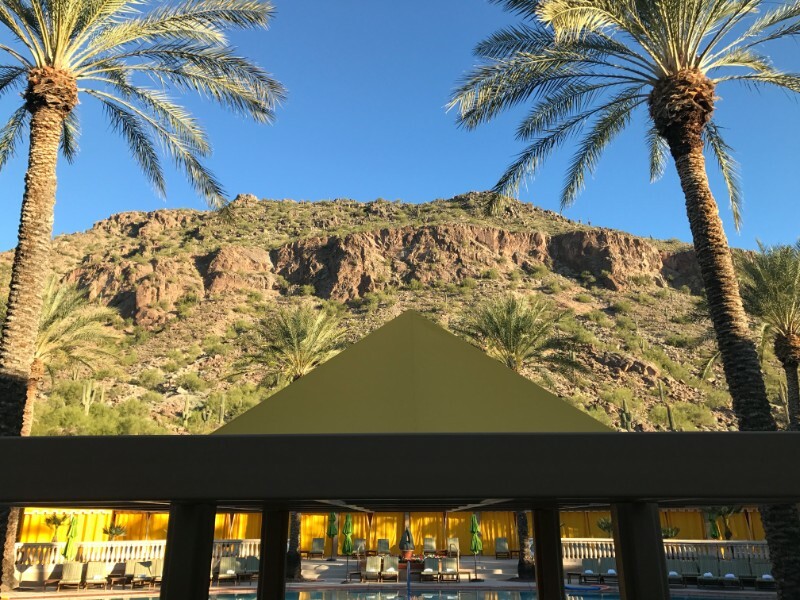 The Canyon Suites is best described as a boutique hotel on the grounds of The Phoenician, but entirely its own property – a luxurious adjunct that offers an entirely distinct resort experience. 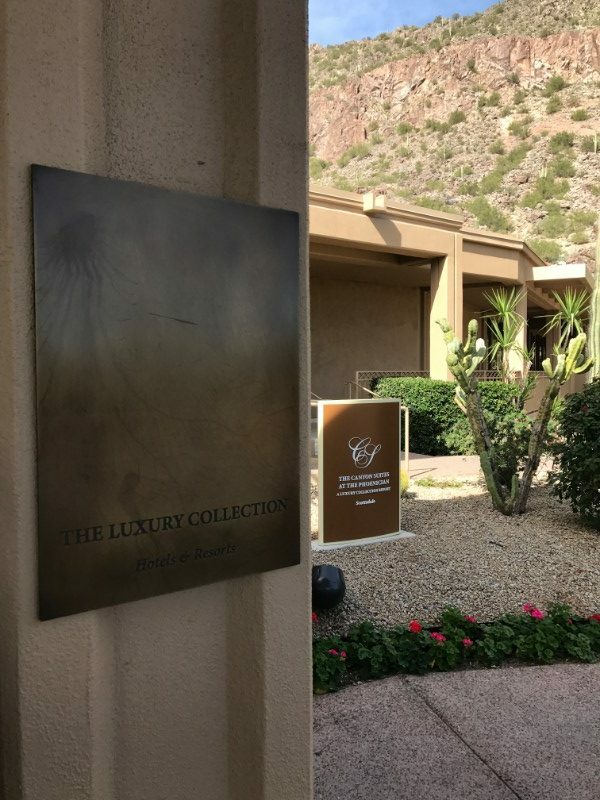 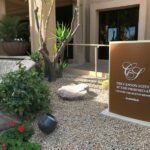 The Canyon Suites was once again listed as a 2017 Forbes Five Star Hotel, one of only two in Arizona, and is also a member hotel of The Luxury Collection. 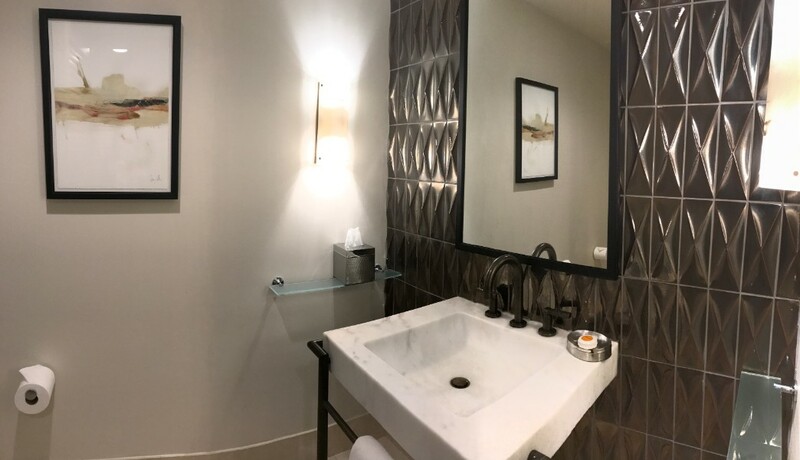 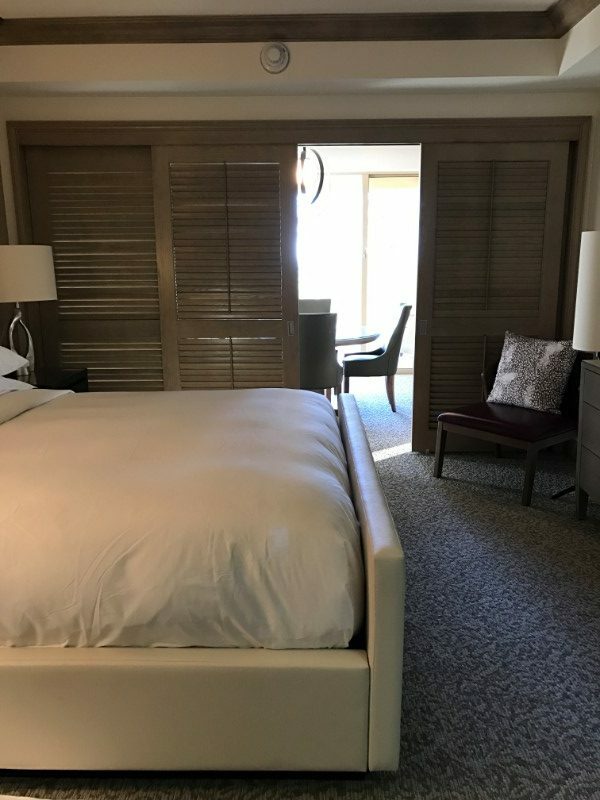 The Canyon Suites features sixty rooms in four categories: Canyon Guest Room, One Bedroom, Two Bedroom, or Three Bedroom Canyon Suite; in addition to the resplendent Presidential Suite. 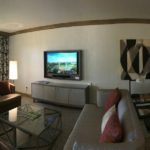 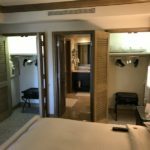 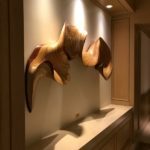 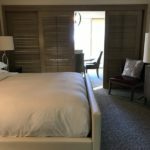 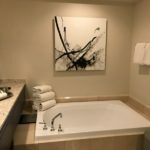 We enjoyed a One-Bedroom Canyon Suite, and it’s one of the most luxurious suites I’ve experienced anywhere. 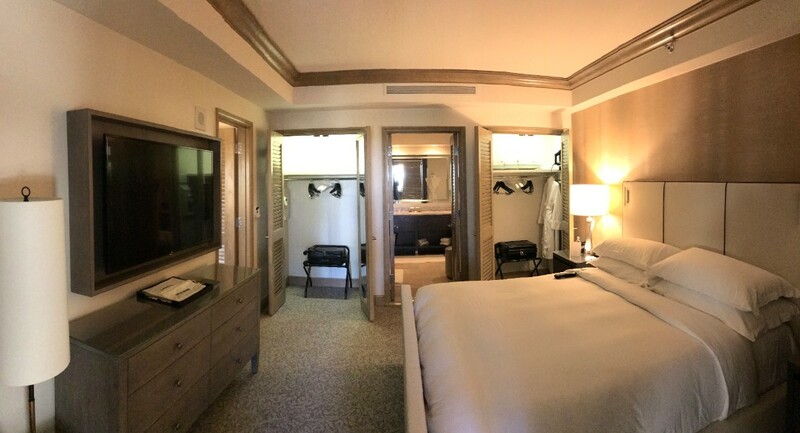 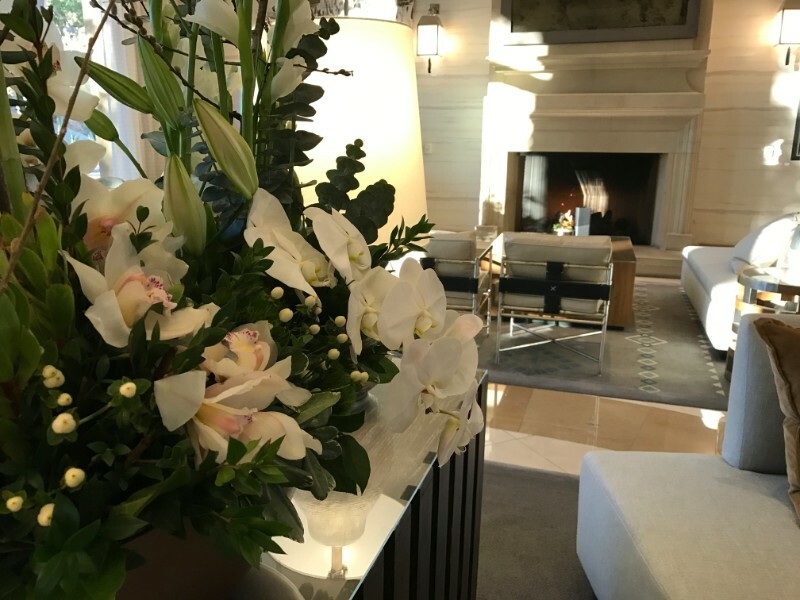 Click Here to view a brief video tour of our Suite. 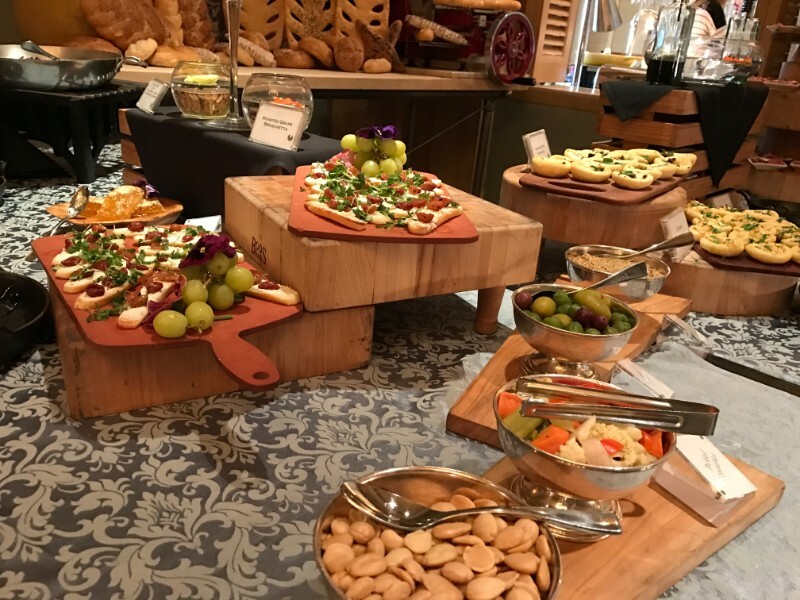 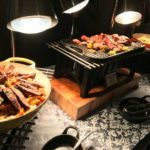 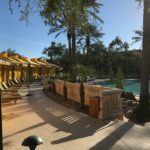 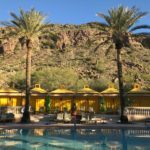 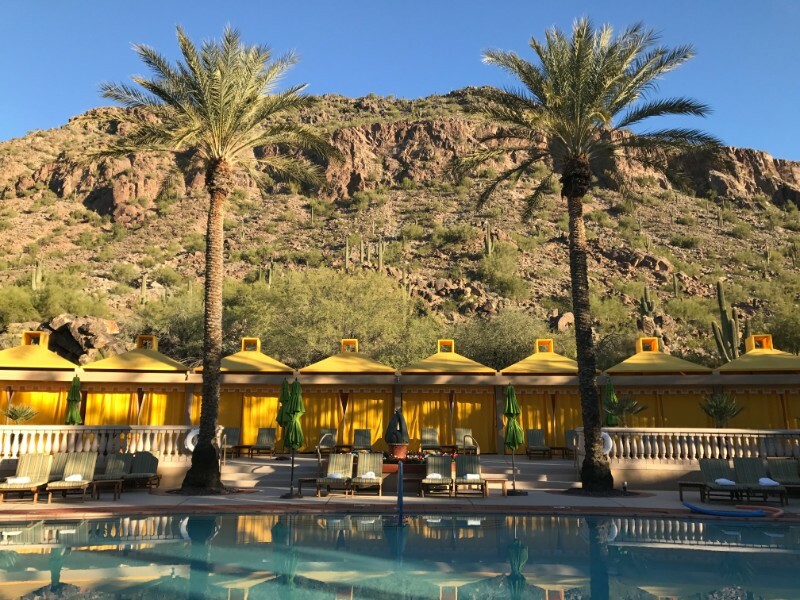 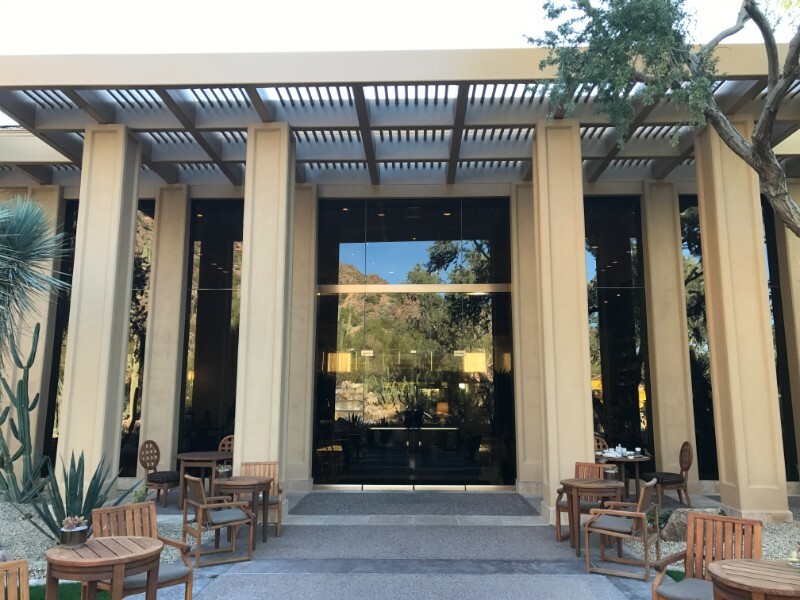 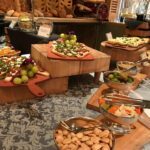 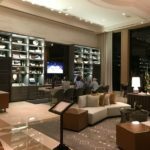 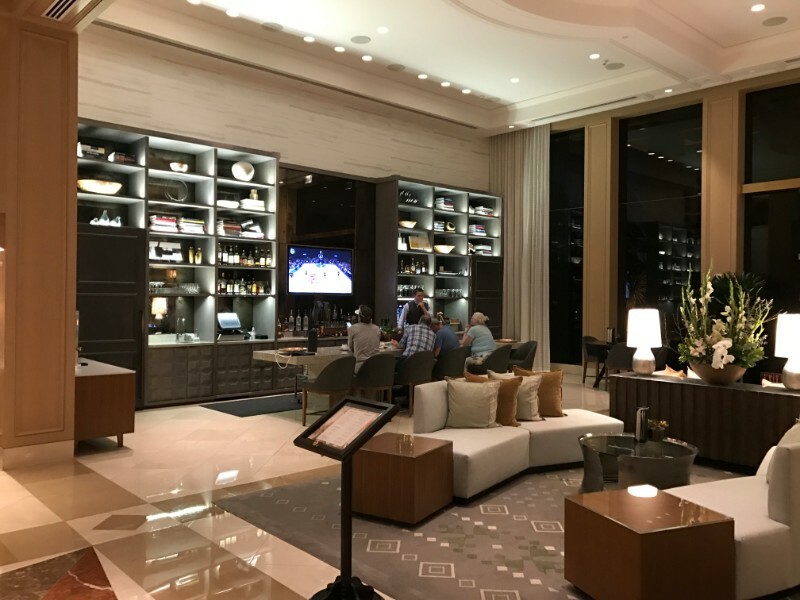 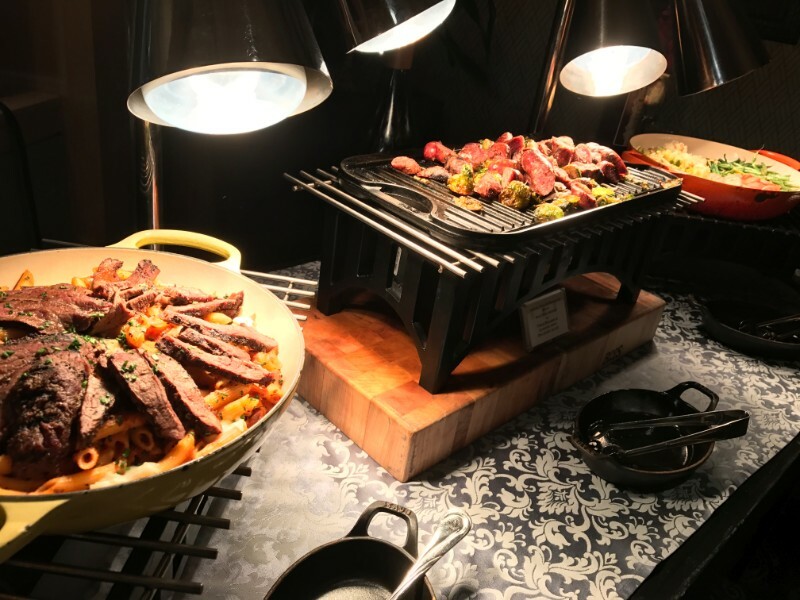 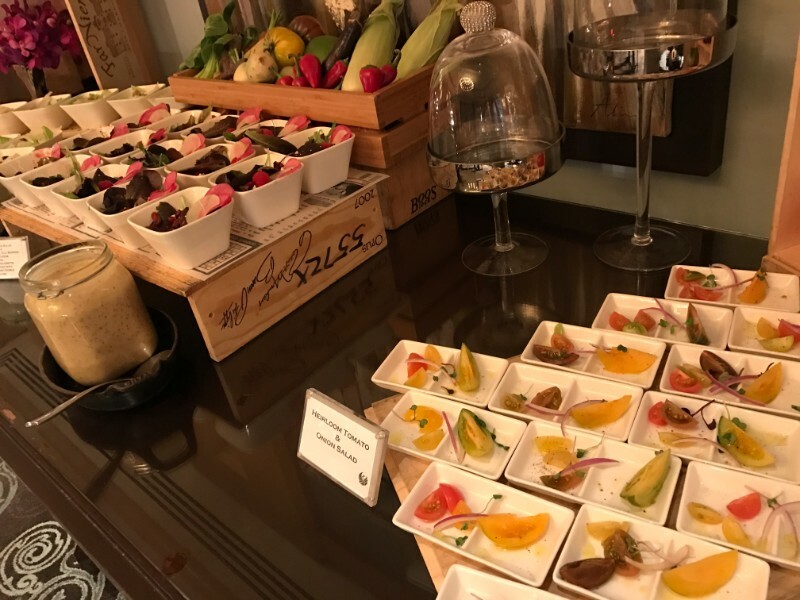 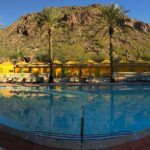 In addition to the variety of dining options at The Phoenician, The Canyon Suites features the Canyon Lounge and the Canyon Grill for poolside dining. 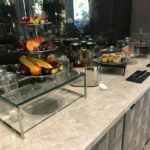 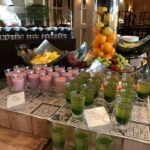 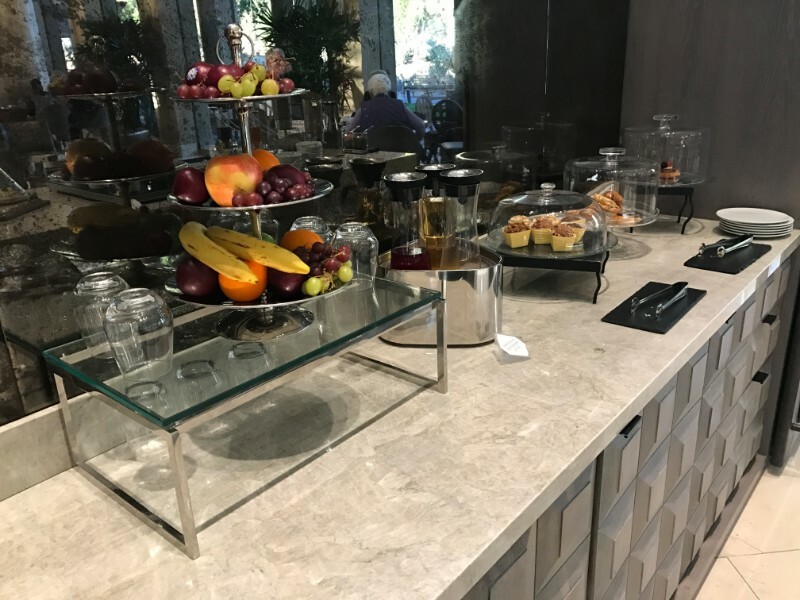 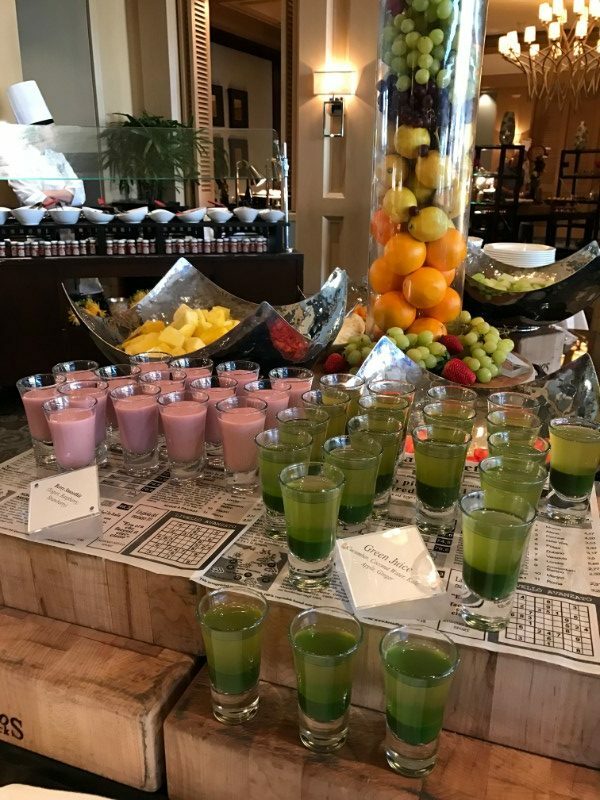 The Canyon Lounge offers an extravagant daily breakfast, which we enjoyed. 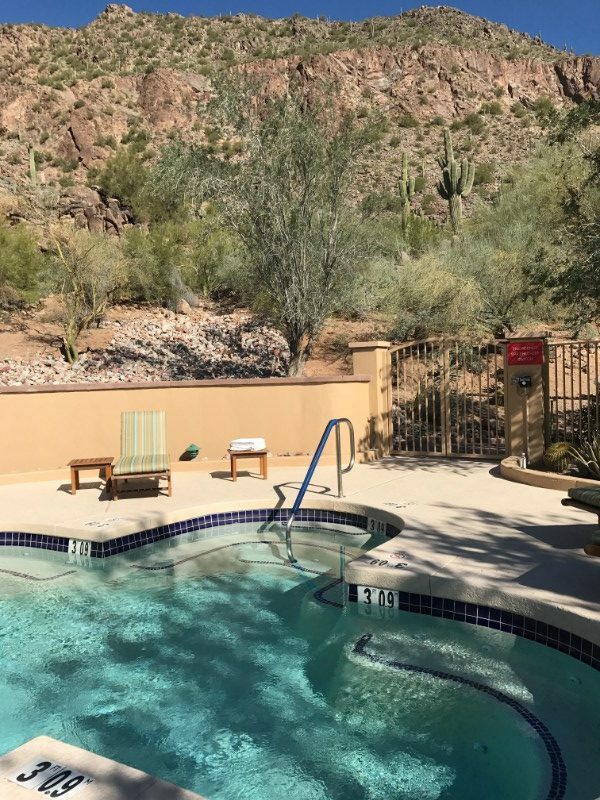 The Canyon Suites features an exclusive and distinctly luxurious private pool and resort area, replete with surrounding cabanas and sumptuous mountain views. 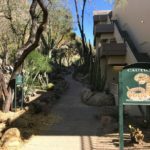 It was perhaps the serenity of The Canyon Suites that I most enjoyed during our visit. 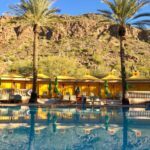 Guests are afforded the benefit of experiencing The Phoenician, including its many pools, bars, restaurants, spa, and other spaces. 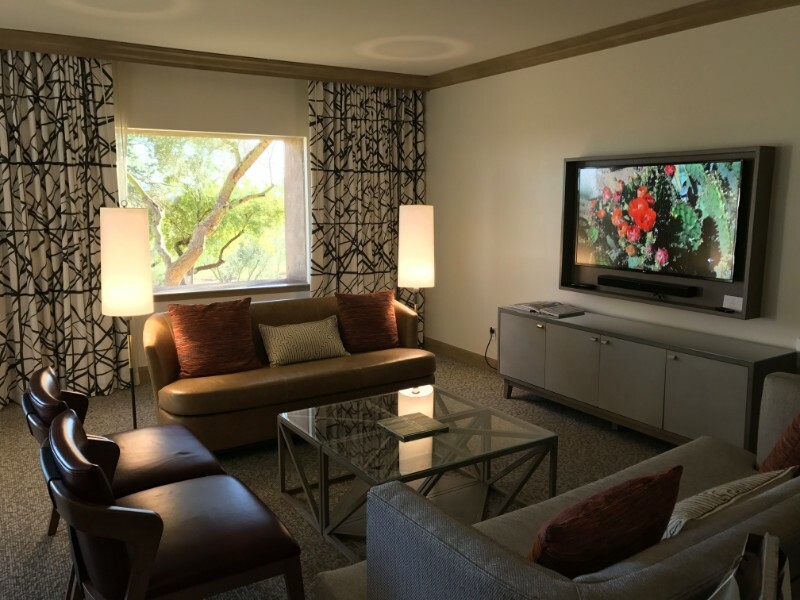 Afterward, the Canyon Suites offers a quiet seclusion that feels like a soft hand to your forehead. 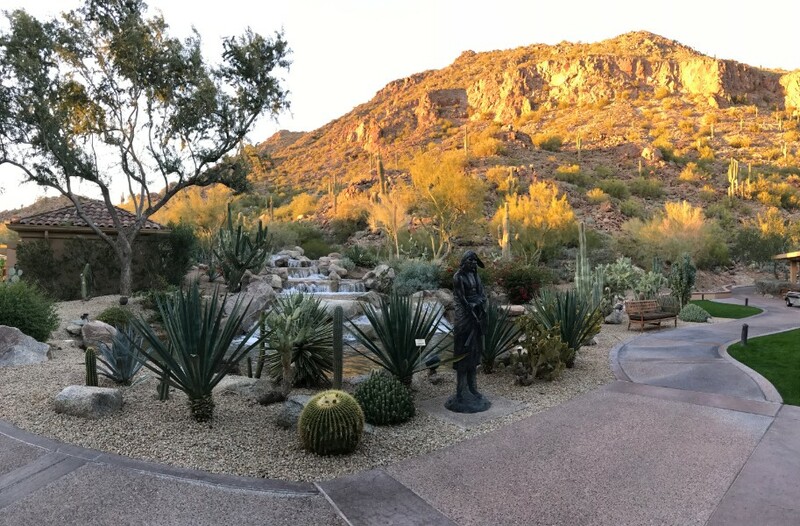 The thrill of discovering beauty is one of life’s purest joys. 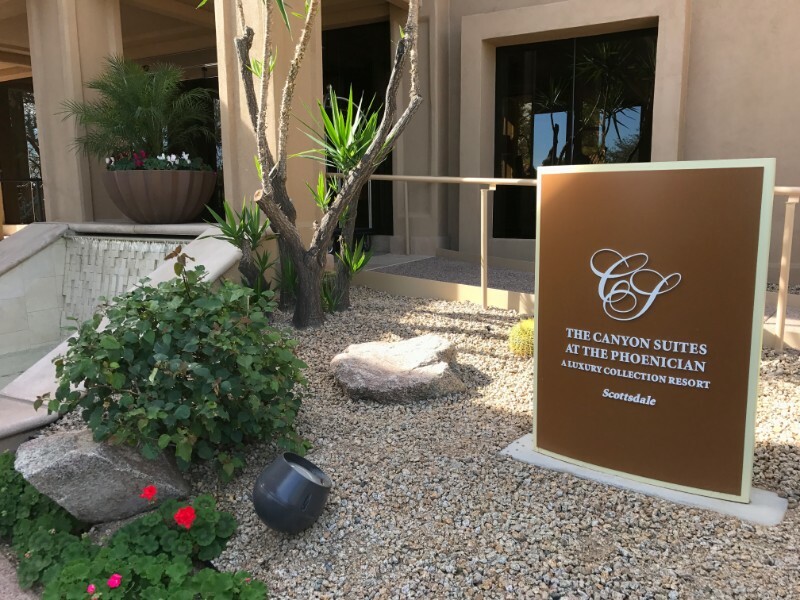 Without knowing, I’d passed by The Canyon Suites dozens of times, eagerly anticipating a visit to The Phoenician. 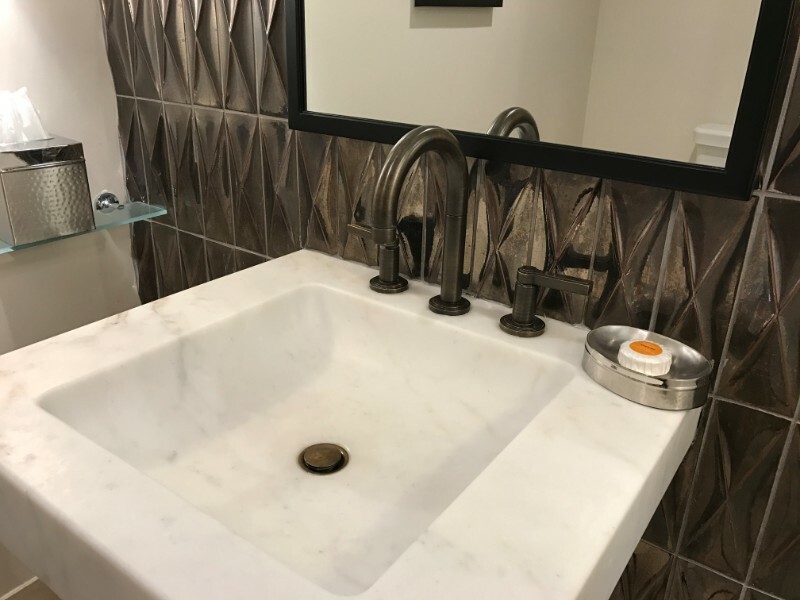 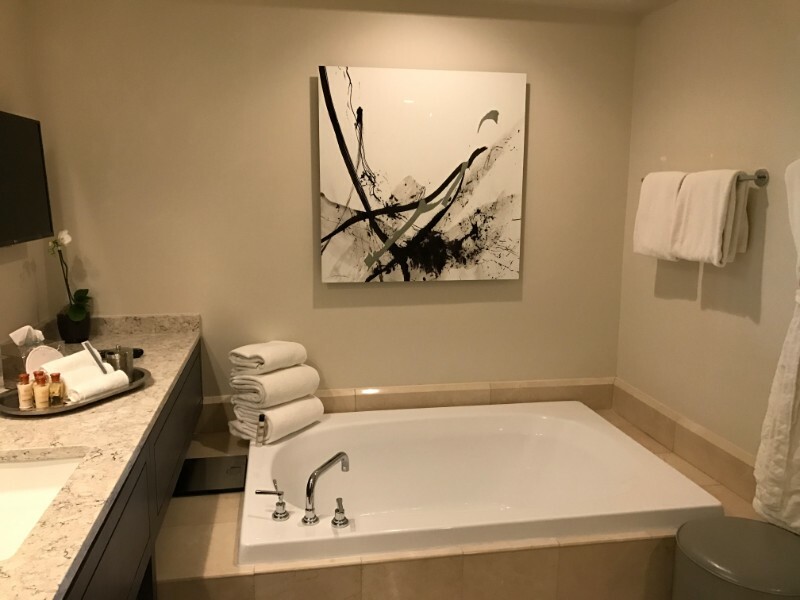 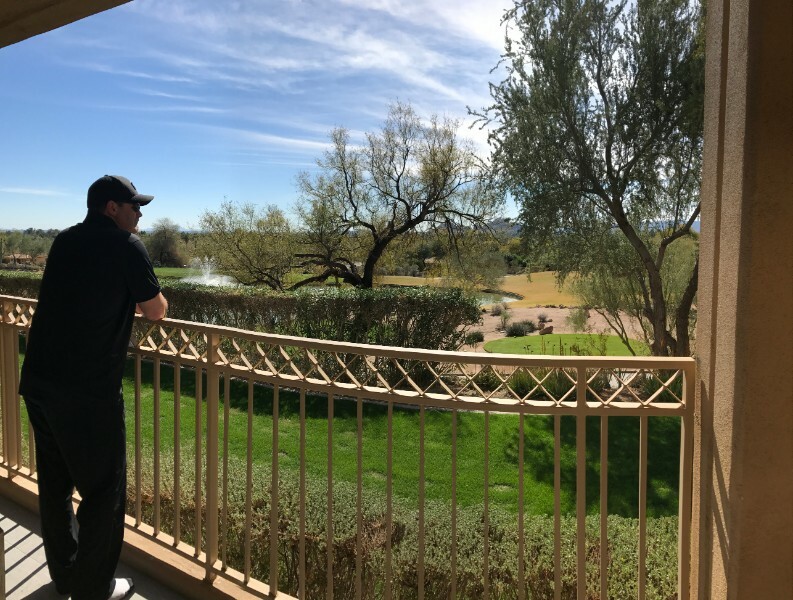 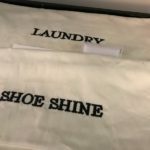 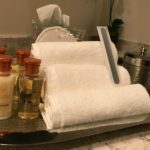 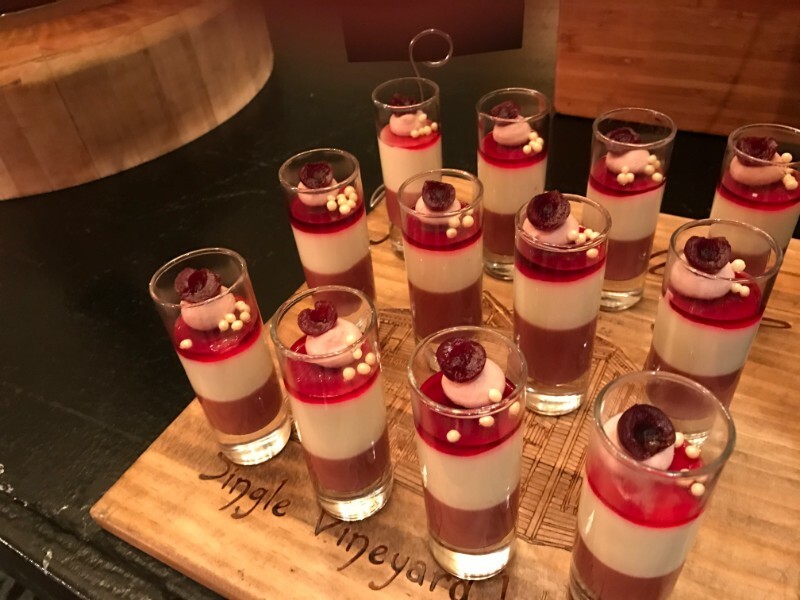 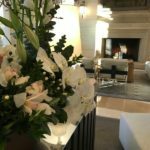 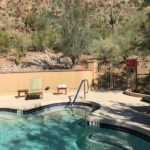 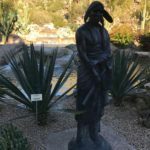 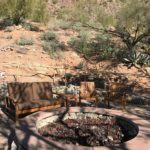 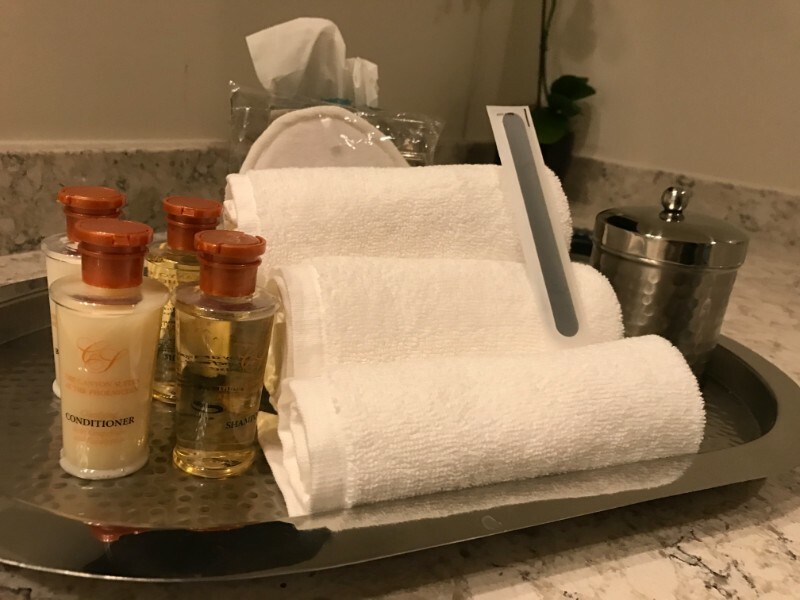 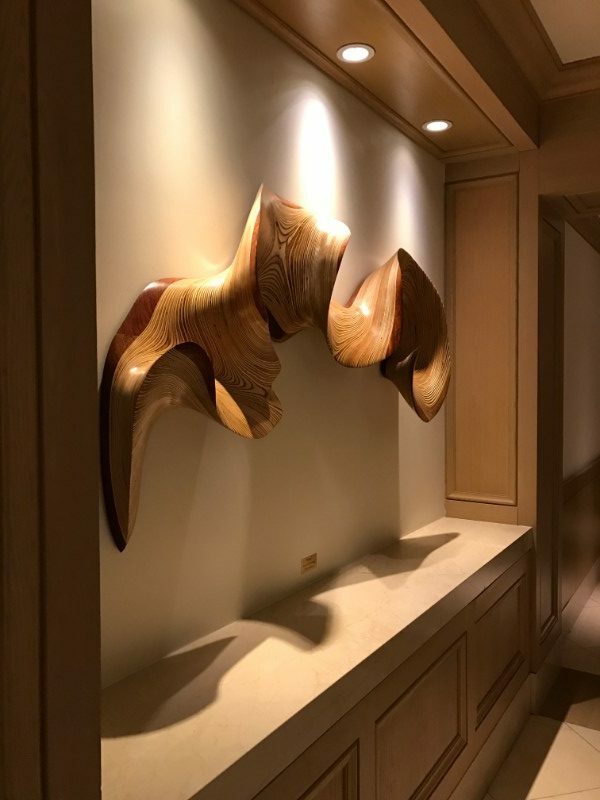 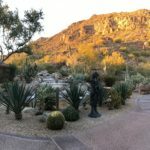 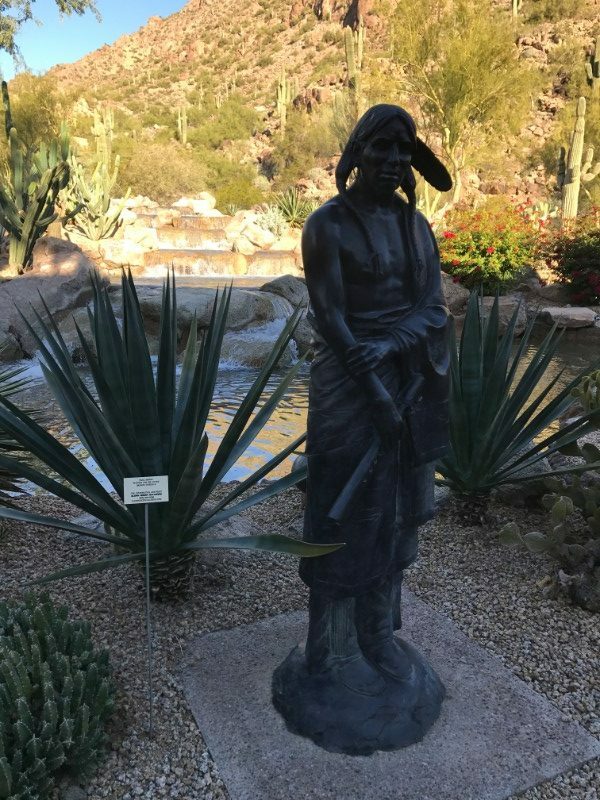 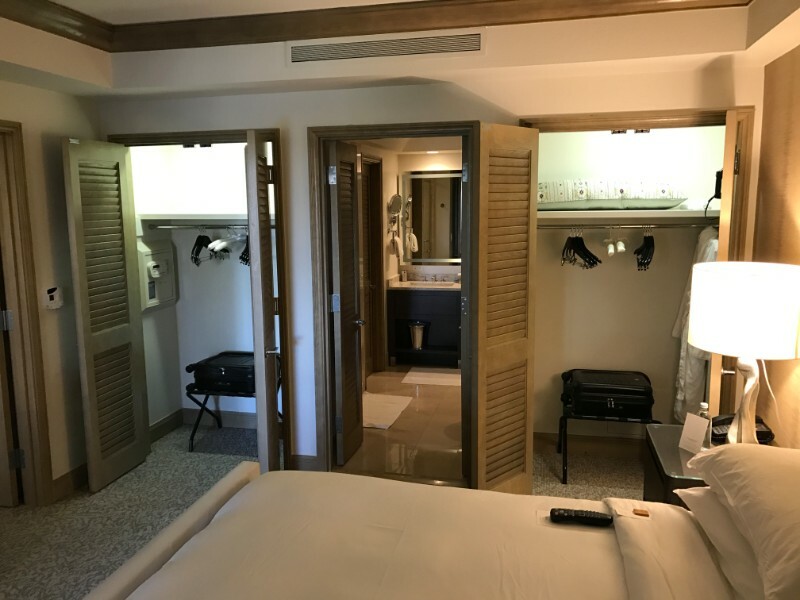 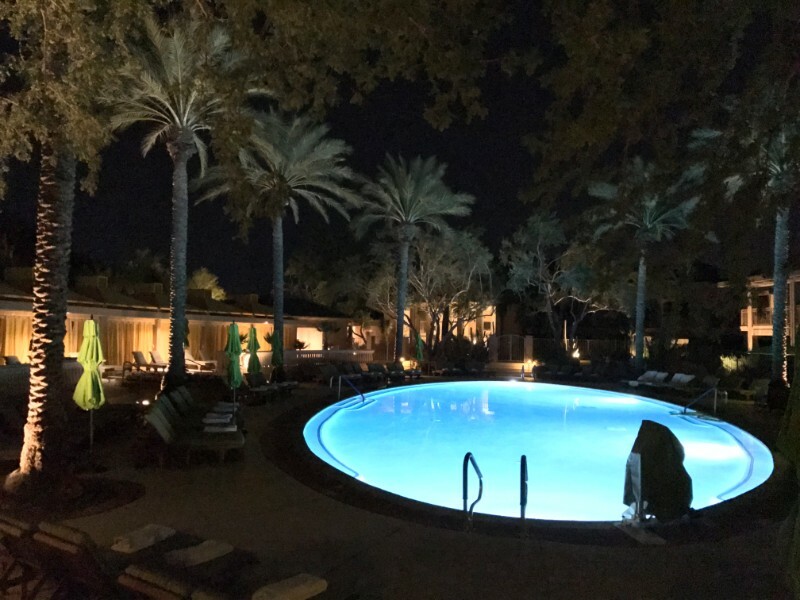 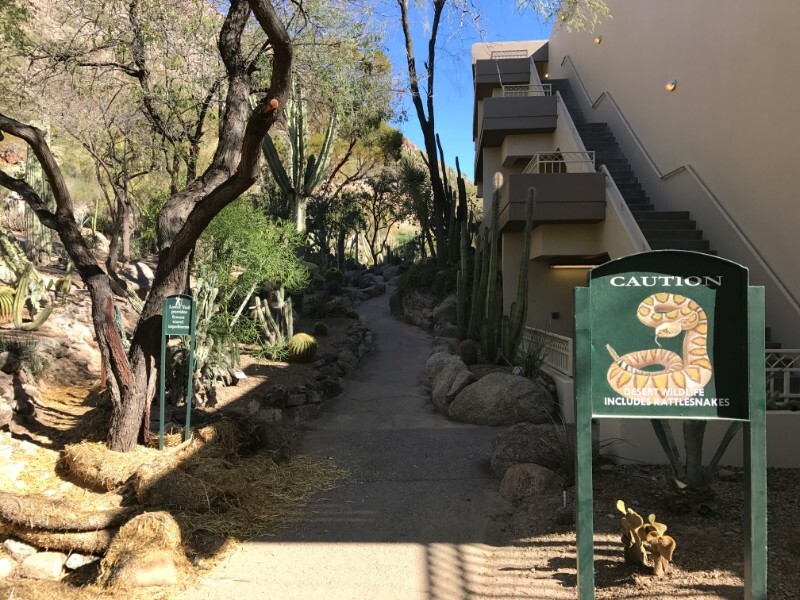 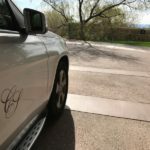 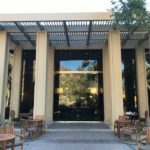 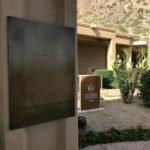 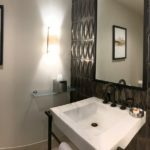 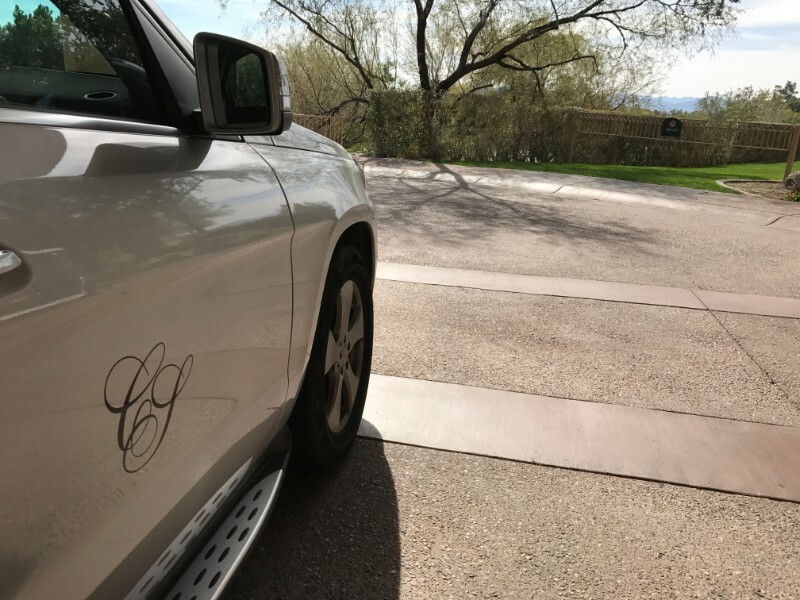 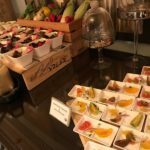 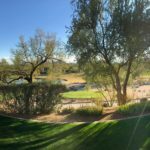 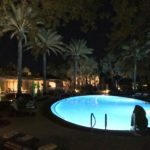 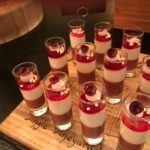 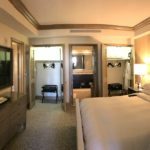 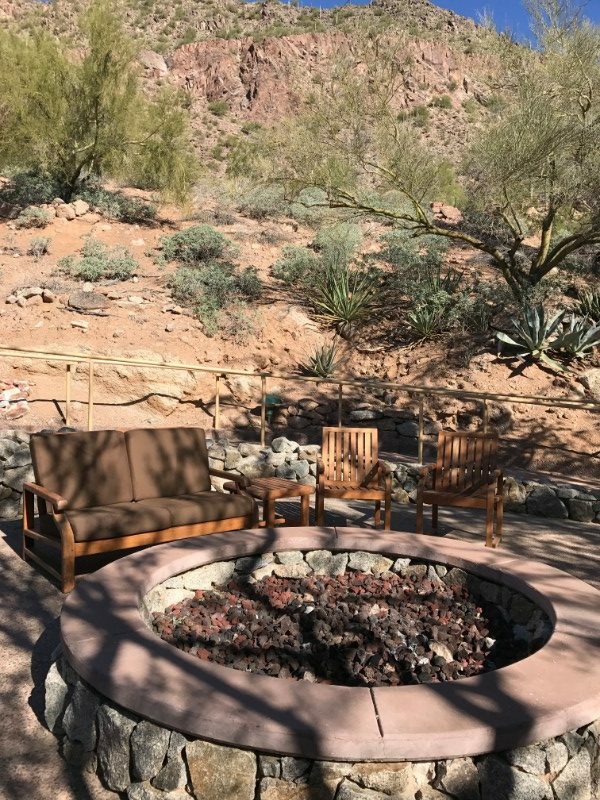 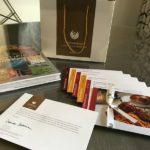 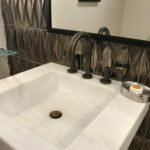 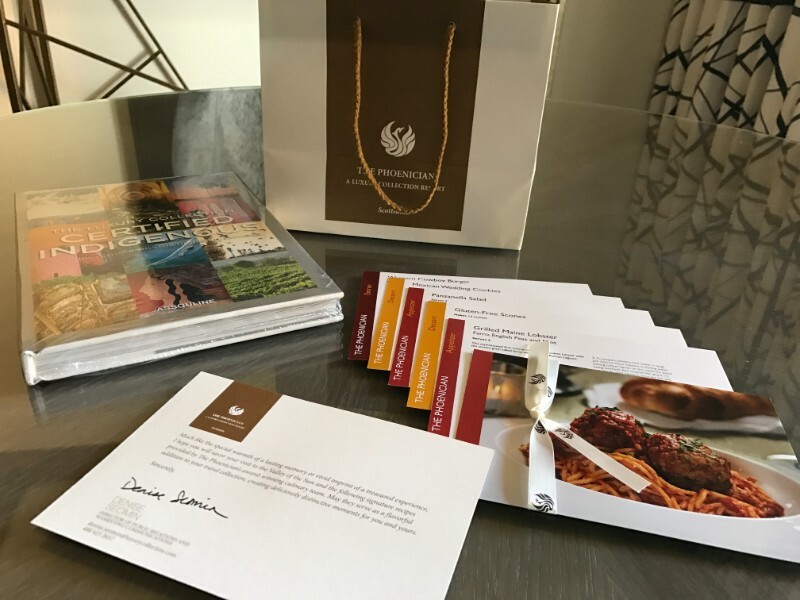 In visiting The Canyon Suites, I lamented that I had missed many opportunities to experience its special beauty, but also thankful that I had discovered it in plenty of time for future visits. 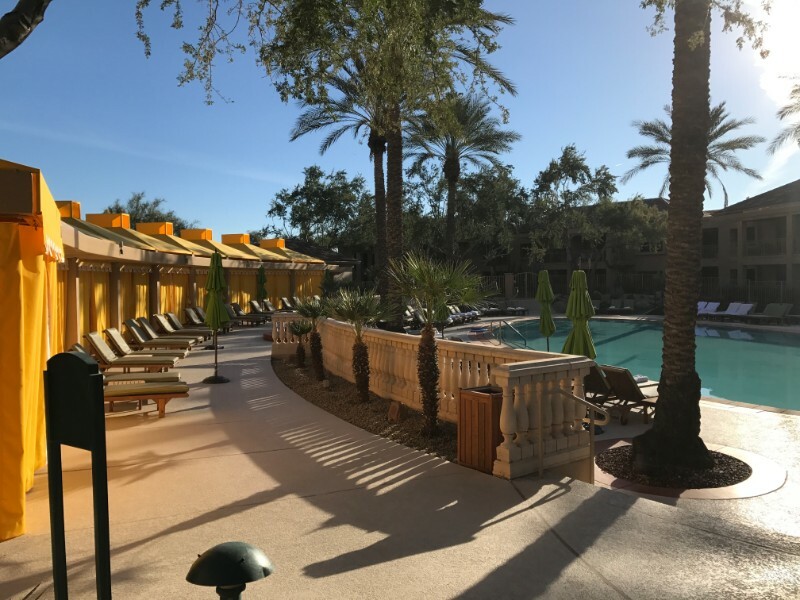 Thanks so very much to everyone at the resort, for the use of the high resolution images, and especially to Denise for making this visit possible! 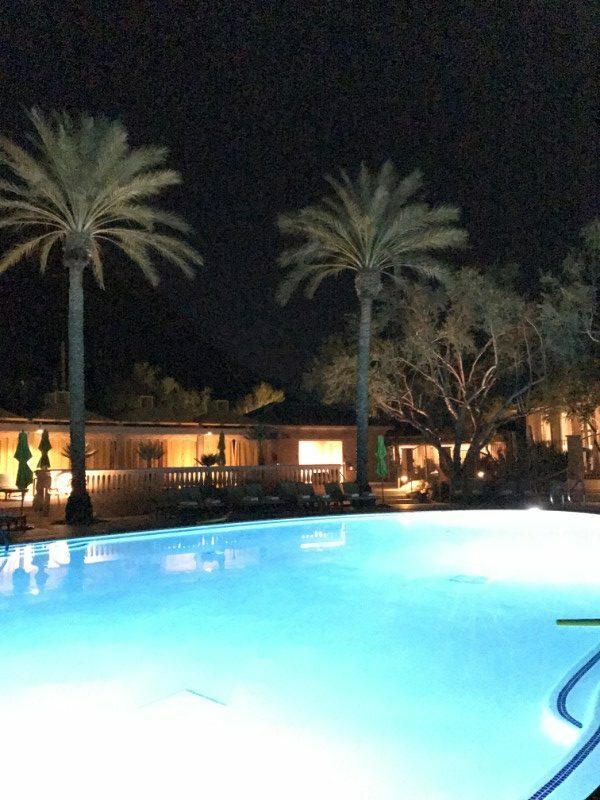 We loved our time on property, and can’t wait to return!